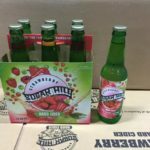 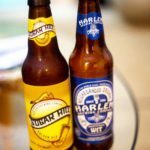 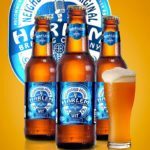 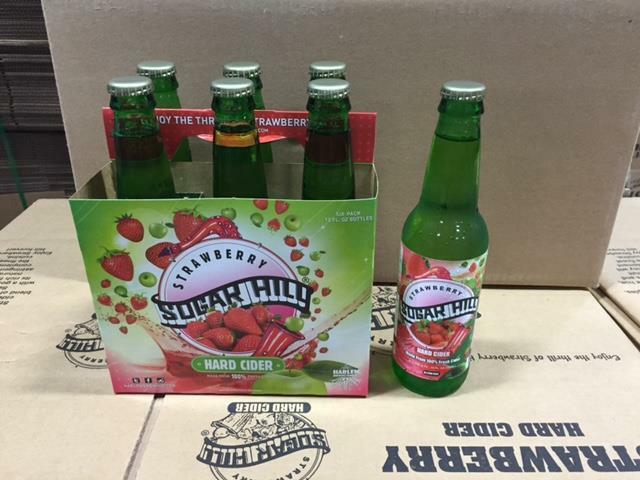 Harlem Brewing manufactures craft beverages. Its flagship Sugar Hill Golden Ale and Harlem Renaissance Wit both celebrate the rich history of Harlem. 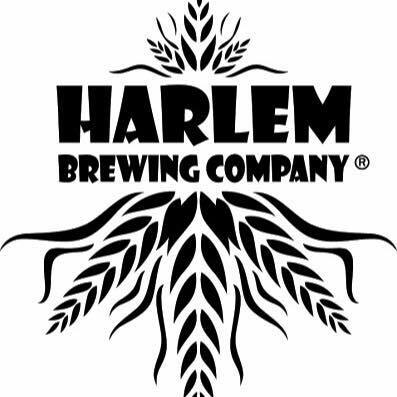 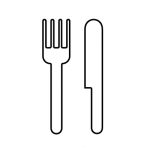 The company was founded in 2000 and is based in Harlem, USA. 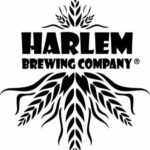 We are passionate about craft beer and strive to create living beers that are inspired by great people and great communities. 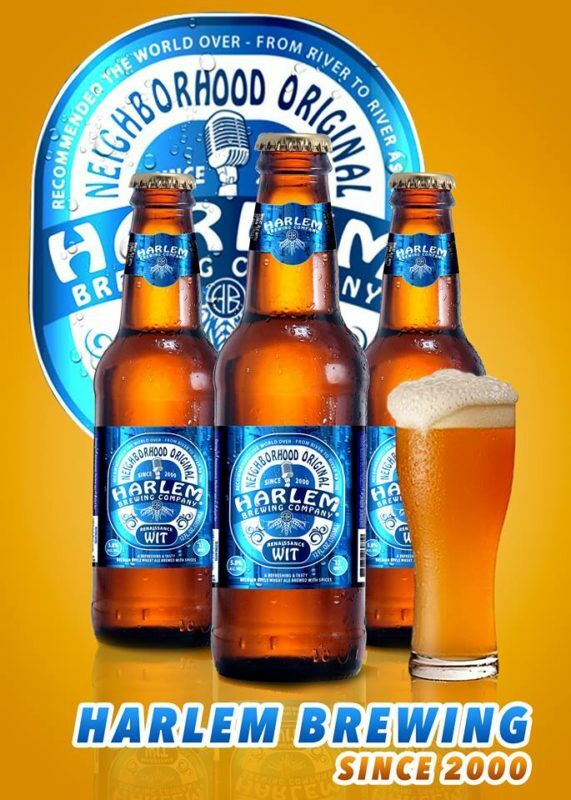 Harlem Brew has been the beer of choice for many charitable partners including the Dance Theater of Harlem, Jazz at Lincoln Center, Jazz Foundation of America, Harlem Business Alliance, Studio Museum, Asian American Business Development Center, Harlem Chamber of Commerce, Museum of African American History and Culture, AWCWA, the Drama Desk Awards, International Emmy Awards, NBA Legends, and many other amazing organizations.